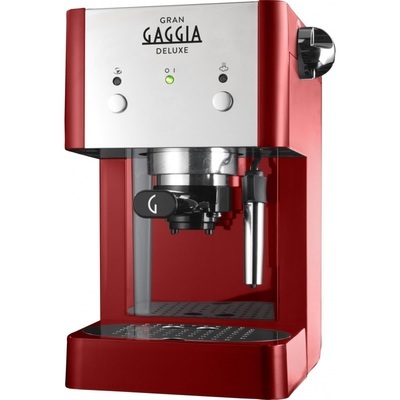 Welcome to gaggiadirect.com. 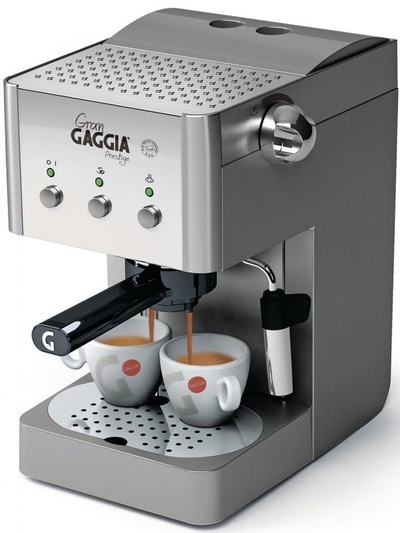 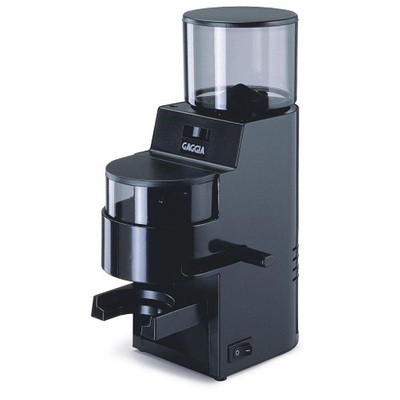 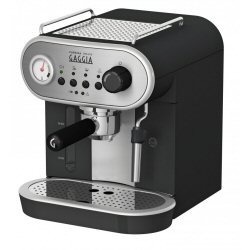 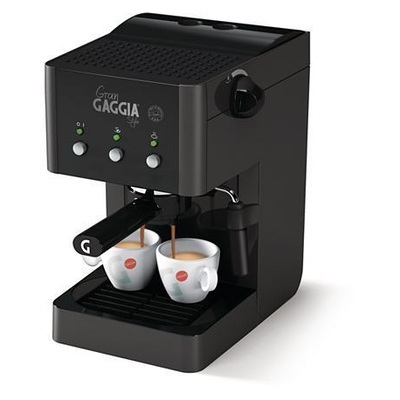 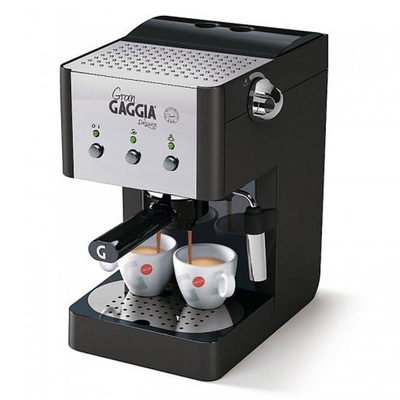 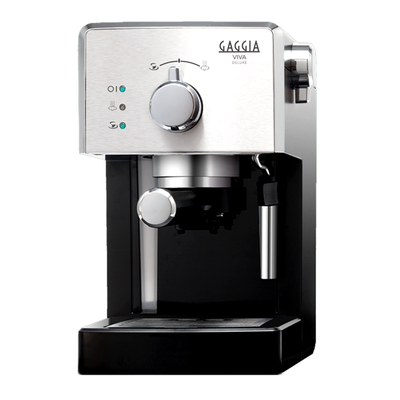 We are the UK importer of Gaggia coffee machines; supplying the full range of premium automatic and manual espresso makers. 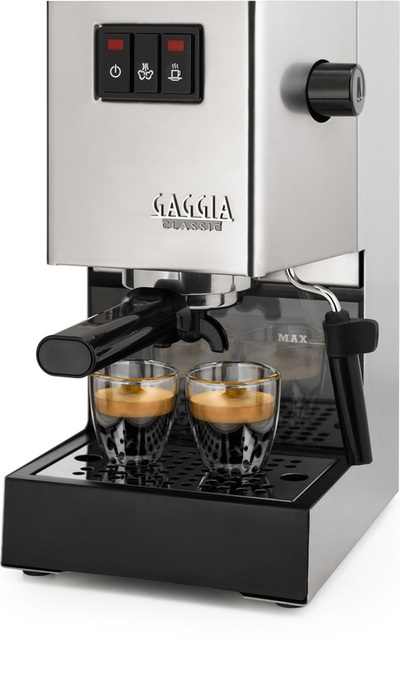 Take a look around the website, and see what suits you. 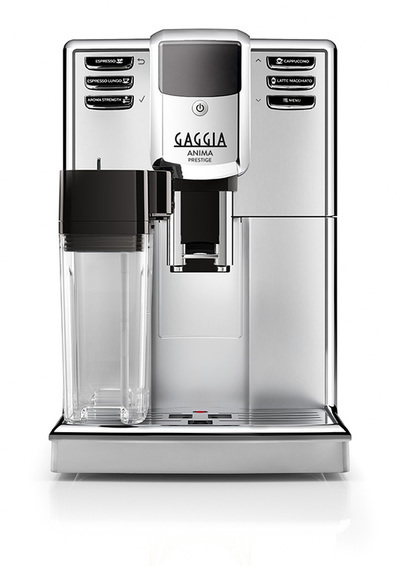 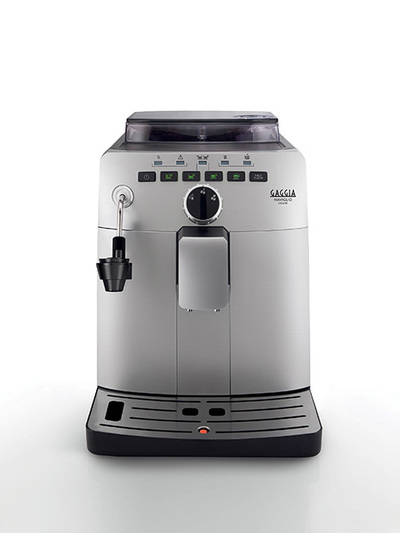 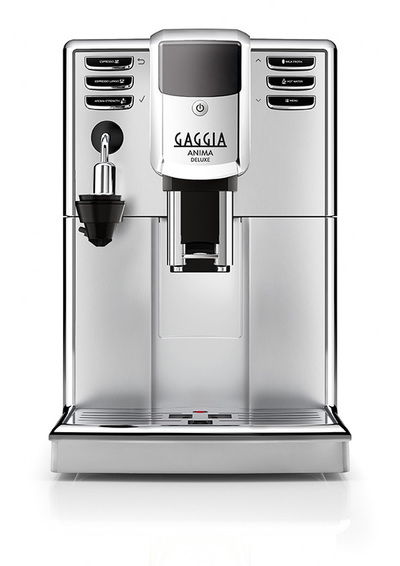 We have the flagship gaggia anima and babila automatic machines, as well as the iconic classic manual machine. 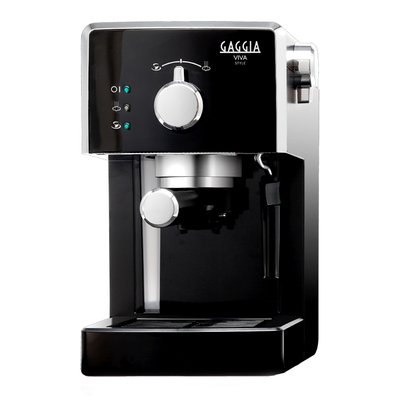 In addition to machines, we also stock a range of coffee and accessories, to help you tune your espresso exactly to how you like it. 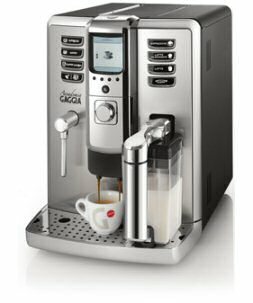 All of our new machines come with a two year warranty, and with our repair centre and expert engineers, we’ll make sure you’re taken care of. 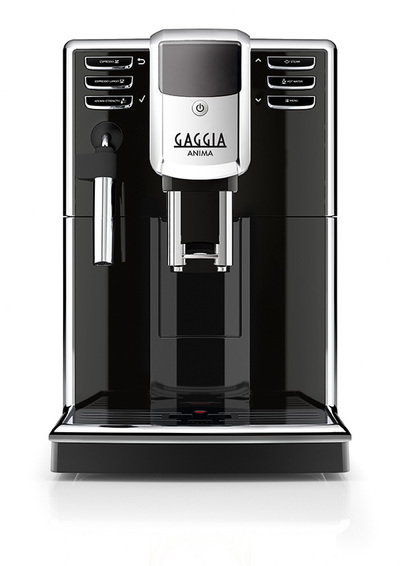 We are also available on the phone, should you have any questions or worries about your Gaggia experience. 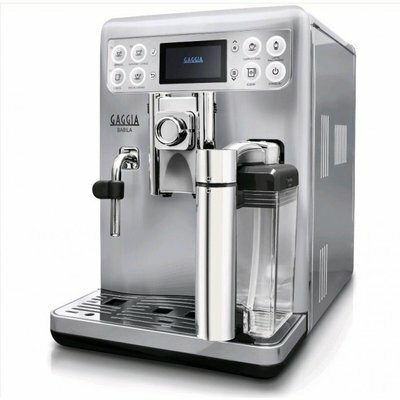 Call us on 01422 372554 if you’d like to talk to us. 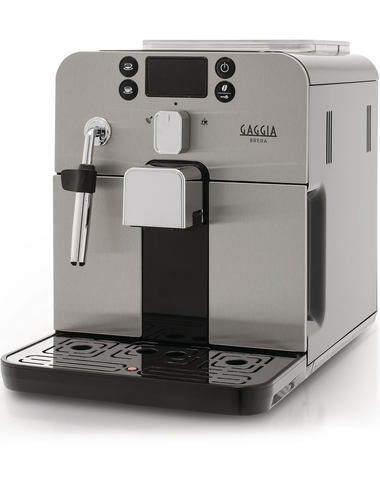 If you’re not sure which machine you’d like, why not come and see us in person? 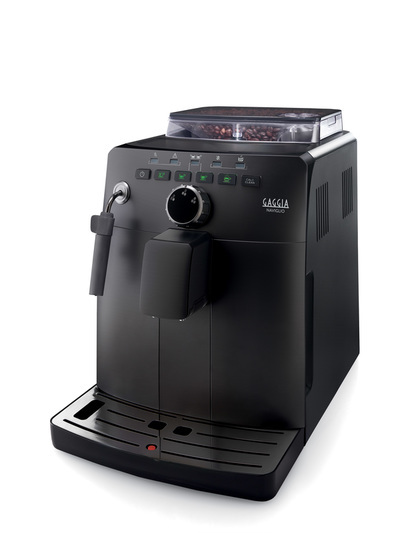 We have stores in Braintree, Northampton, and Castleford, as well as a Showroom in West Yorkshire where you can experience the full range of our machines, and sample our gourmet coffees. 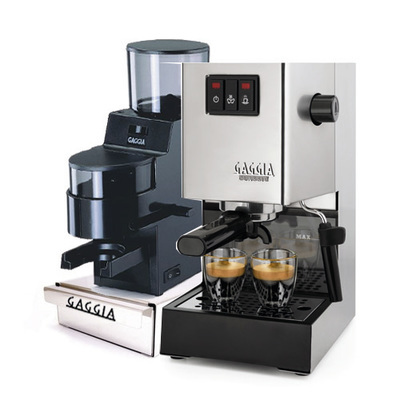 If you’re looking to improve your barista skills, you’ve also come to the right place. 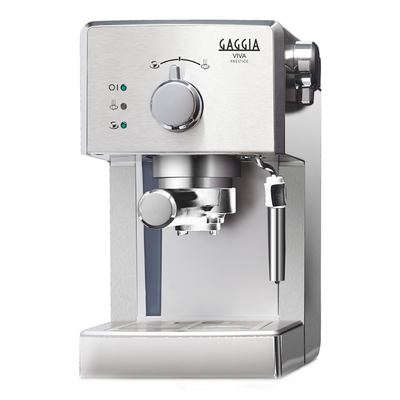 We run barista courses at all our stores, and there is also our extensive library of expert help and maintenance videos available right here if you’re after help now.